Dr. Cooper embraces a conservative approach to dentistry: he’ll present all the options for your treatment and talk with you about what treatment is necessary, what is optional, and what to plan on for the future. Borderview Dental looks forward to welcoming you and your family to our dental family; we’re excited to be your oral healthcare partners, as you achieve the beautifully healthy smile you desire! Our Blaine, WA family and general dental office serves Birch Bay, Ferndale, Custer, Lynden, and Bellingham, with hours convenient for your family’s busy lifestyle. 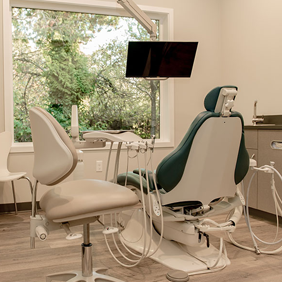 At Borderview Dental, we do more than work on teeth and improve smiles: we offer a warm, friendly space where you’ll feel secure, knowing that we’ll always make you the top priority! 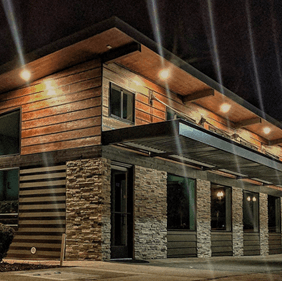 Dr. Mason Cooper and our team have created a small town dental office, where we care for our friends and neighbors. We’ll work with you to find solutions to your oral health concerns and be your partners as you achieve optimal dental health and a smile you love. Please contact our Blaine, WA dental office and schedule a visit with Dr. Cooper. We welcome patients from throughout the area, including Birch Bay, Point Roberts, Ferndale, Custer, Lynden, and Bellingham.